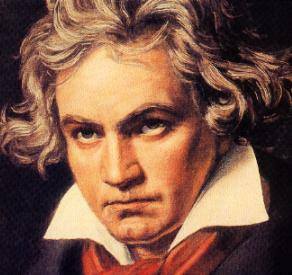 The following quote from the biography movie on Ludwig van Beethoven reminded me of the audience’s reflection on my Solo Performance ‘MEDuLA’ which was that it was affecting and communicating with them initially and strongly in the gut. And also reminded me of my teacher and great master Phillip Zarrilli who was training us to be ‘the performer who is working from the gut, looking from the gut, connecting with the gut and aiming the performance to the gut of the audience’. The basic instinctual perception center, the second brain. The physical understanding and deep reflecting point. Beethoven : “My piece aims to question your perception on the nature of beauty. I am opening new horizons towards the ugly, the instinct. How else can you approach the divine if you don’t pass through the guts of the human being? The guts, not the head. Not even the soul but the guts. Because this is the point where humans feel the divine. The guts are twisting around towards the sky. The knowing equals the solving? Bodymind – what does this mean ?